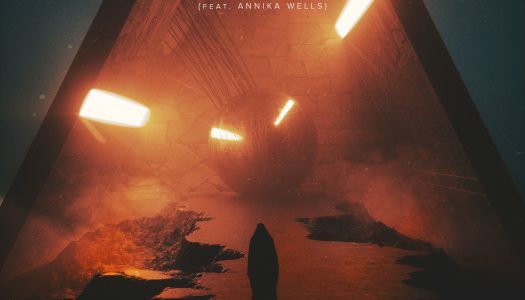 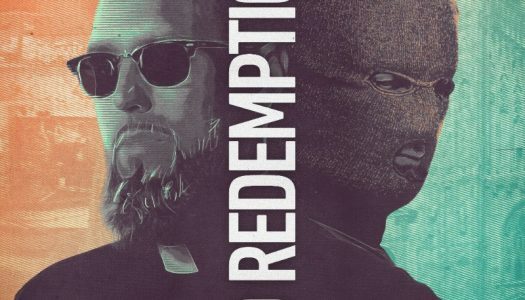 Tchami and Malaa are bringing their powerful NO REDEMPTION tour to Red Rocks in Colorado next week on May 11. 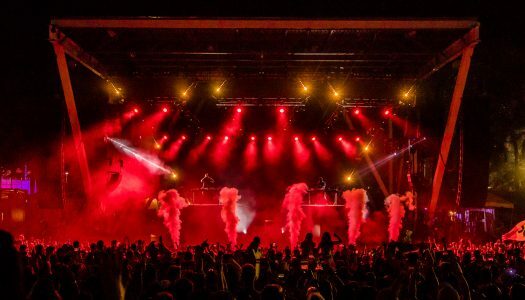 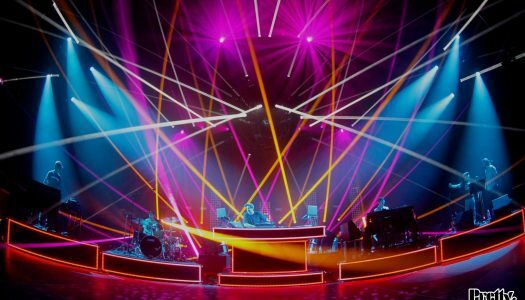 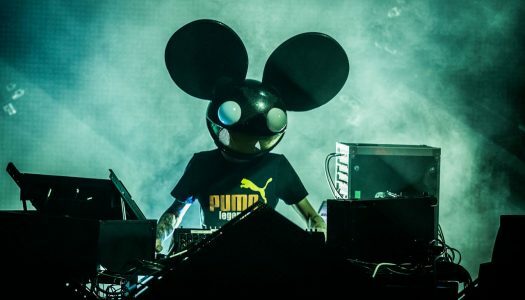 Canadian bass producer REZZ has just revealed a massive lineup for her debut Red Rocks performance. 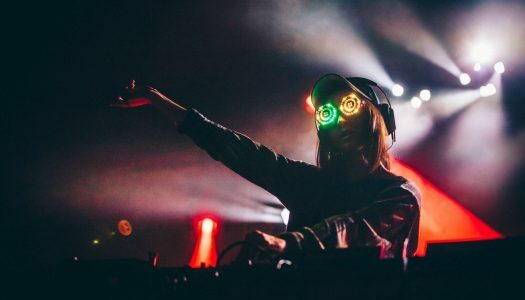 REZZ has officially announced a date for her highly anticipated show REZZ ROCKS. 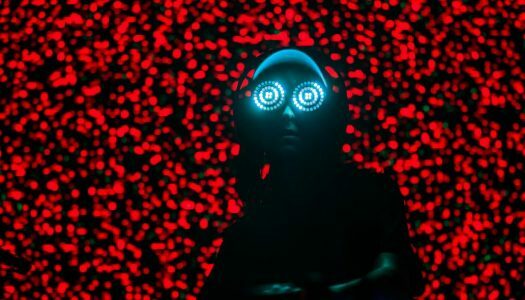 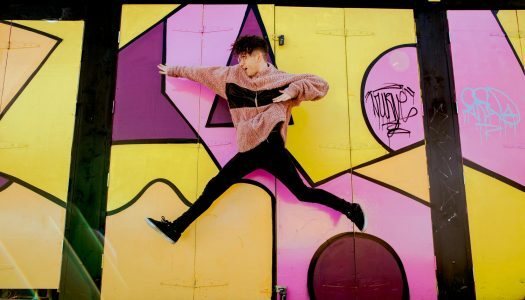 After teasing a ‘huge announcement‘ on Twitter yesterday, REZZ has just revealed that their debut headline show at Colorado’s Red Rocks Amphitheatre has been confirmed.